If you know the Lake District well you’ll feel its fresh air, fells, mists and rains as you read the book; if you don’t you may well be packing your bags for your first visit. Either way, however well you feel you know the place, as you turn the pages you’ll learn more about the human culture that’s inseparable from the land: the shepherds and their practices that have shaped the landscape for many hundreds of years. It's an aspect of England's most popular National Park that has not been written about enough, and James' book puts this to rights. We first met James in 2012. 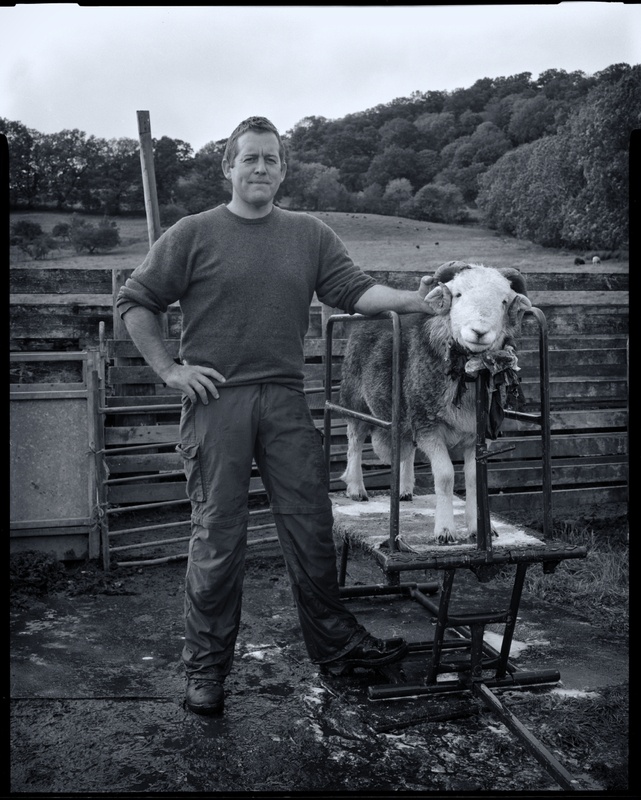 At the time he was still tending his flocks while living at a distance from the fell (you’ll learn about the reasons for this separation when you read his book). After walking through the fields and getting wet, very wet, in the process, we sat in a caravan to warm up and talk. The results of that first interview are on the Land Keepers website. 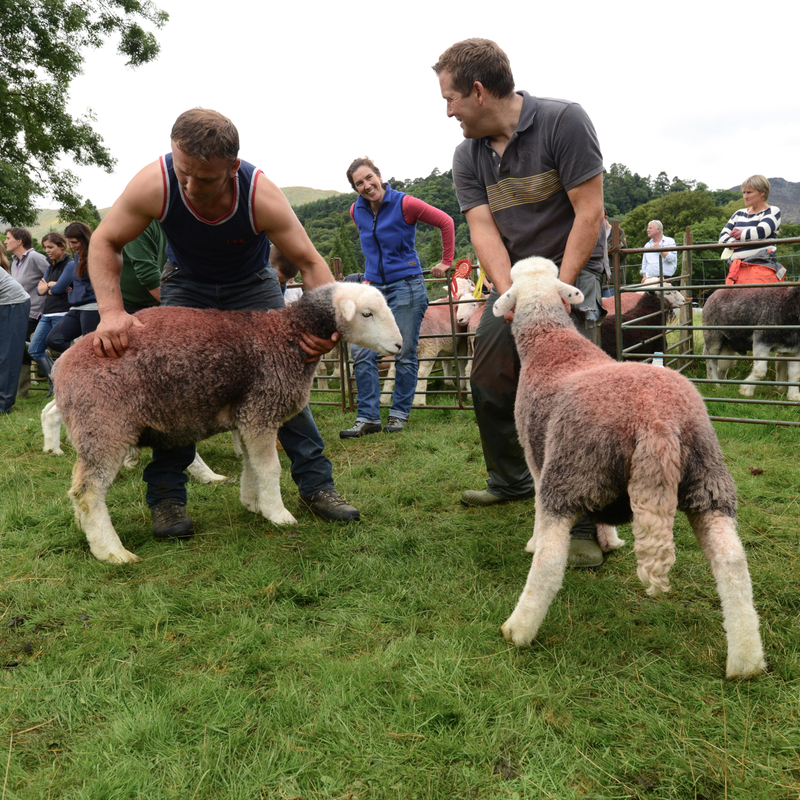 We went on to join him later in the year as he washed his tups, ready for sale at Cockermouth, and have since joined him at shows and auctions. Always the same dedication to the sheep and their place in this beautiful land comes through. 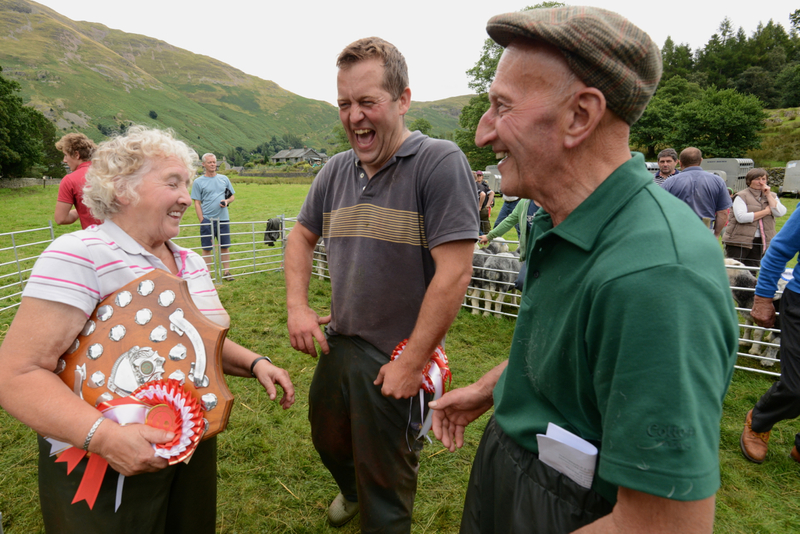 ‘People think you are soft in the head, if you tell them your thing is breeding sheep,’ he told us. ‘But that's what we do, and that's what made this landscape. It's a good way to live and I want to keep our little bit of it going. Now that James’ book is out, it’s clear that his words, along with his twitter feed (@herdysheperd1) and the broadcast of the book on Radio 4, are all helping to do just this. Our rug was a very special housewarming gift from the wonderfully creative Jane Exley, who runs the Woolly Rug Company and makes bespoke rugs to fit any space, all from traditional Lake District wools. 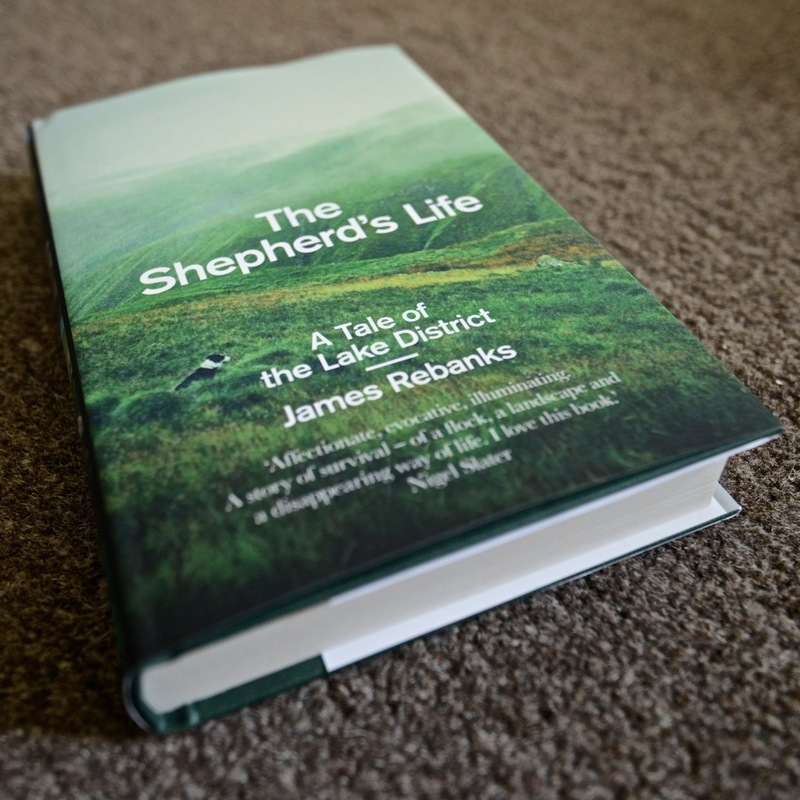 You can buy the book – The Shepherd’s Life – at any good local bookshop. If you can’t get to your local store, it’s easy to find on Amazon.